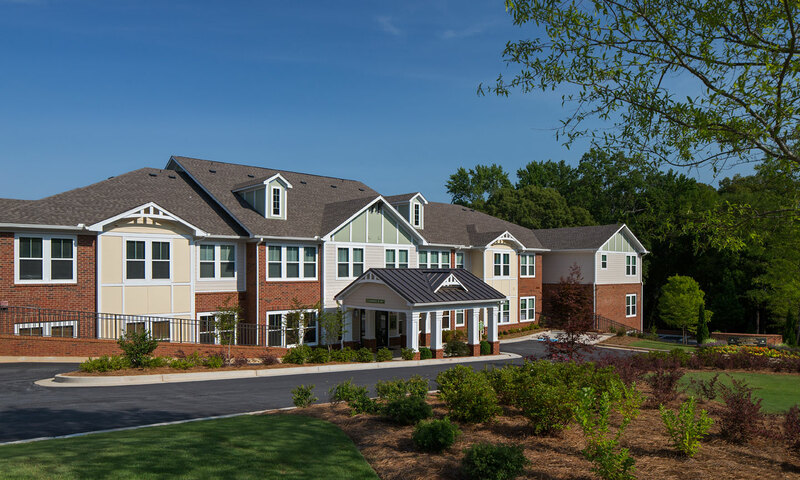 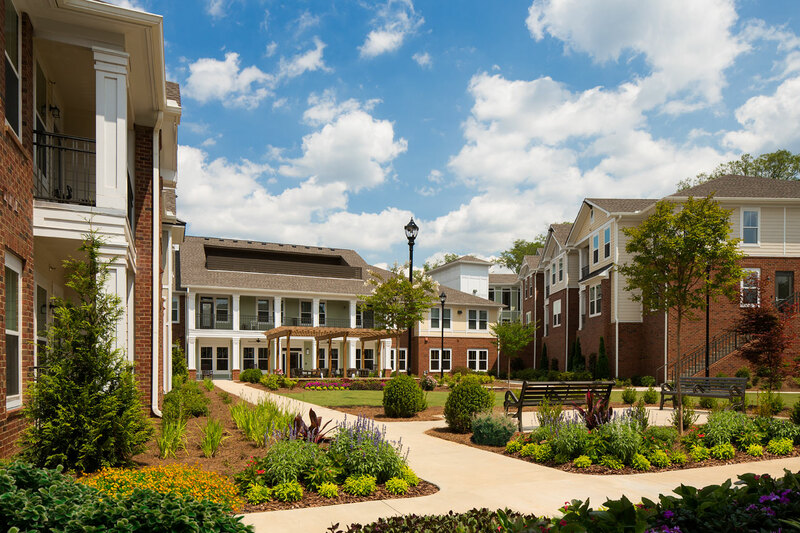 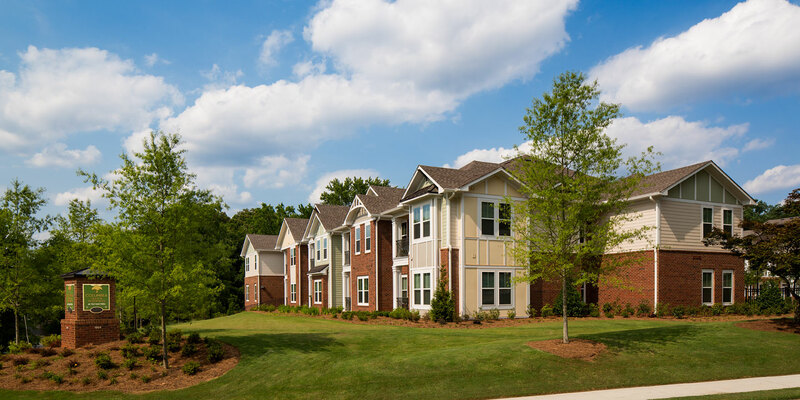 Forrest Hills is an 80 unit independent Senior Living residence located within a 6.97 acre site nestled in the heart of a well-established single-family neighborhood in Decatur. 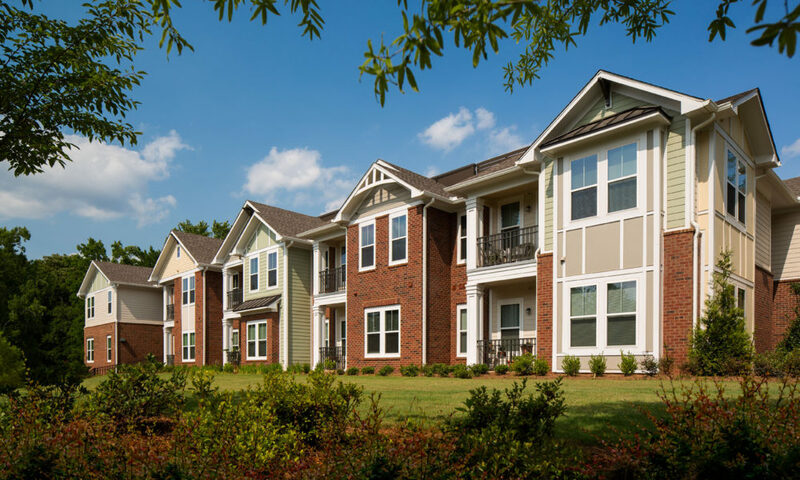 The project is within a block of public transportation as well as shopping and retail. 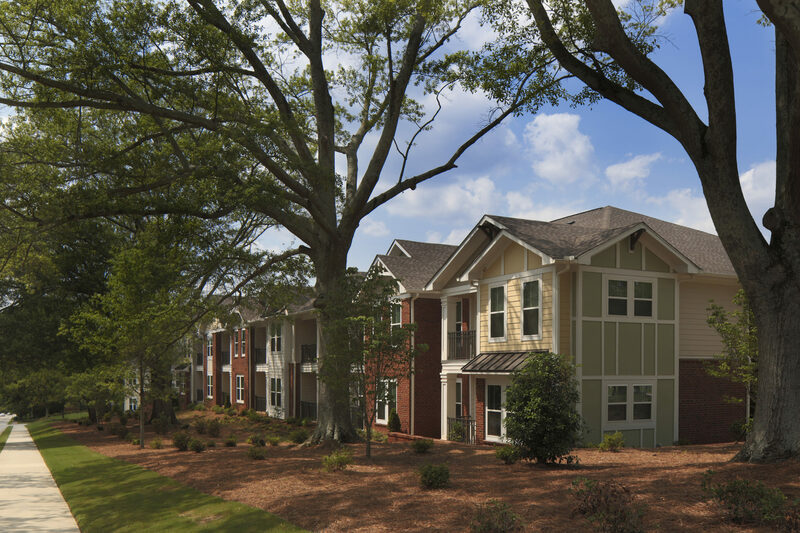 The two and three story residence features high quality finishes, sustainability materials and architecture design characters that fits in with the surrounding community. 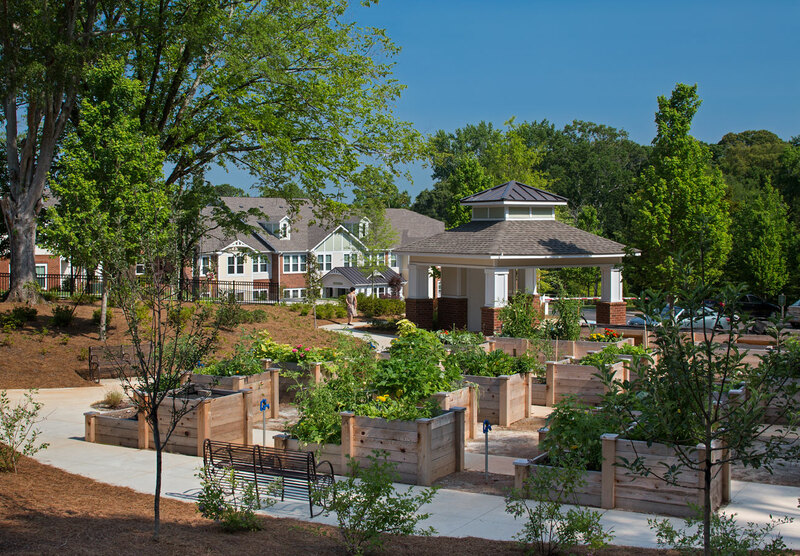 A centralized courtyard features seating for residents as well as a water feature and plenty of shade.